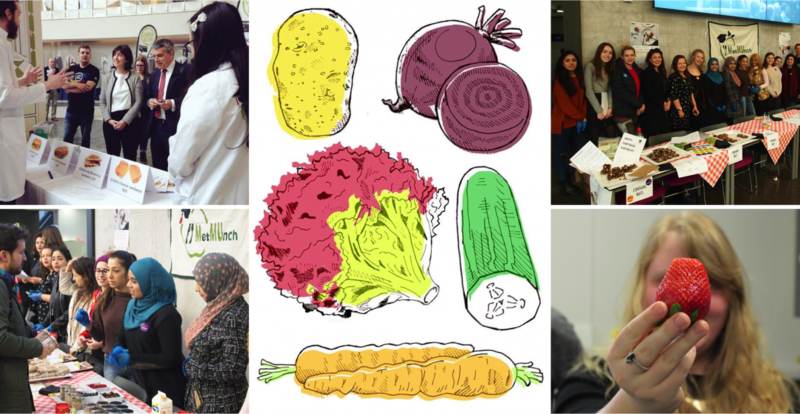 MetMUnch is a global award-winning, student led social enterprise based at manchester metropolitan university. At our heart is a passion for nutrition, wellbeing and sustainability. We do interactive training sessions for businesses & schools, high profile pop-ups and imaginative science projects. Follow our adventures in creativity, sustainability and nutrition! 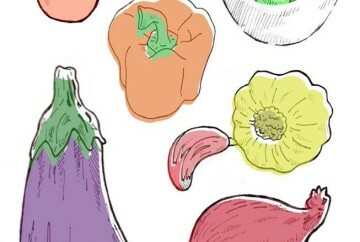 Free, student-friendly recipes and advice - all nutritious, delicious and ambitious! Got a question? Want to join MetMUnch? Let us know! “MetMUnch has given me the opportunity to continue learning outside of university lectures and put the knowledge that I was learning to good use. 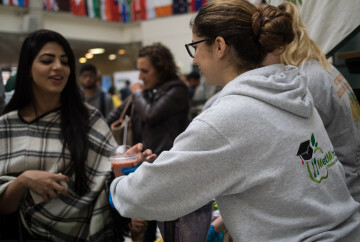 It has given me confidence to engage with the public, promoting how to lead a healthy lifestyle with a focus on sustainability throughout, both of which will be required when I graduate and begin to work in the field of nutrition. Interacting with the public has been a fun and rewarding task; we have worked with individuals from all different ages, such as young school children at a spelling bee final, where we indicated the importance of healthy eating to their education, college students where we emphasised the impact that Fairtrade produce makes on global sustainability, and families at a Manchester festival, where we delivered wholesome meals and discussed how to eat and live healthily on a budget. 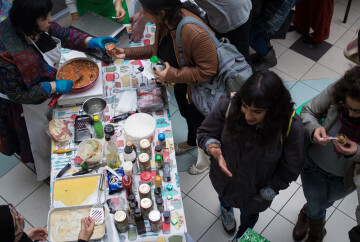 “MetMUnch is a great platform that has seen us work with the community through nutrition events, engage with the science industry making fermented foods at the Museum of Science & Industry, and getting out and about working with other universities such as at UCLan’s Green Week – talking to students and staff about how to eat sustainably while cooking for them in their SU! It also helps students apply their passions. I came to MetMUnch with a pitch and pretty soon I was demonstrating the principles of why our food behaves the way it does in my own lab/restaurant experience. Great for learning how to run an event, apply our academic knowledge and improve presentation skills.